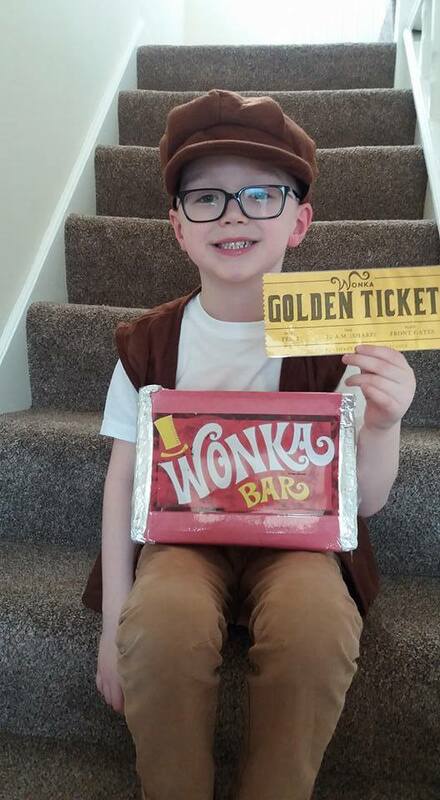 World Book Day gallery: Who are you dressing up as this World Book Day? 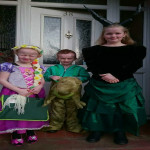 All week, we’ve been asking you to send in some of your World Book Day photos! We’re uploading loads of them every day to this gallery so you can show-off your dress-up skills to all your mates! Check out some of our fave photos below. 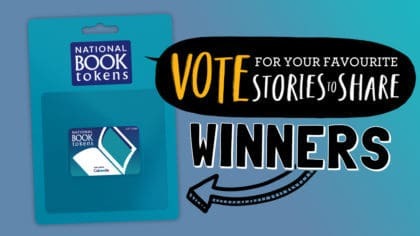 If you spot yourself, let us know in the comments below! 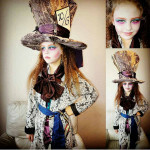 Sophie, 10, is the Mad Hatter this World Book Day! 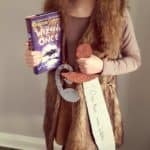 Matilda is Wish from the Wizards of Once! 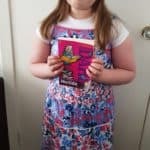 Maya, 8, is Tracey Beaker! 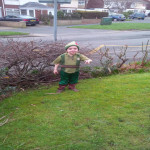 Nathan, 5, is an Elf this World Book Day! 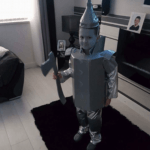 Callum, 8, is the Tin Man this World Book Day! 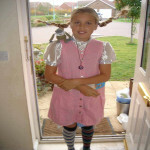 Lucy, aged 9, is dressed as Matilda! George is Commando from the comic books! Phoebe-Jean’s dressed as Amy Cluckbucket! 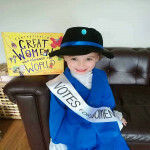 Georgie’s dressed as Emmeline Pankhurst! 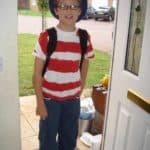 Alex, 11, has dressed up as Wally from Where’s Wally! Aayushi, 10, is the Queen of Hearts! 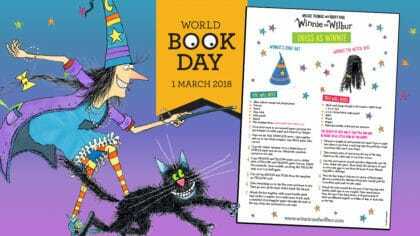 Chloe and Amelia, 7 and 4, are sad as the snow has postponed World Book Day for them! Chris sent this to us on social media; It’s Roald Dahl from his RAF days and Isadora Moon! Callum, 10, is Mr Stink! Ana, 5, is The Little Mermaid! 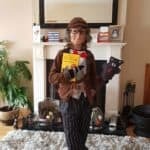 Luke, 11, is celebrating World Book Day as Burt! 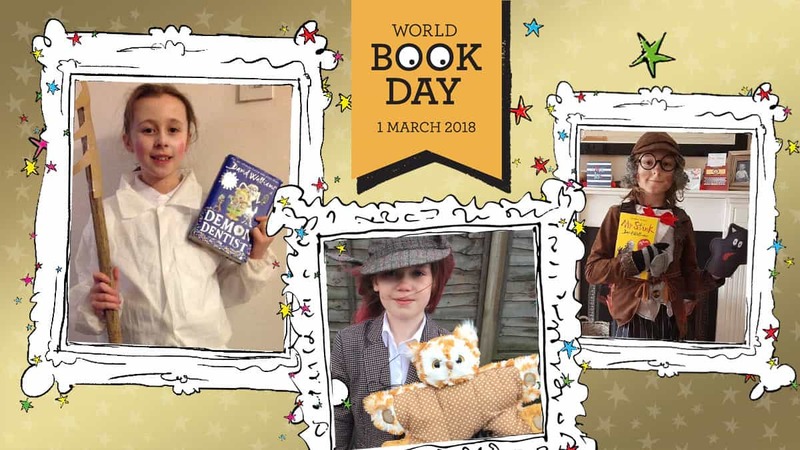 Rylie, 8, is celebrating World Book Day as Billionaire Boy! William, 10, is the Mad Hatter! Polly is the Hungry Caterpillar! Julia, 9, is Willy Wonka! 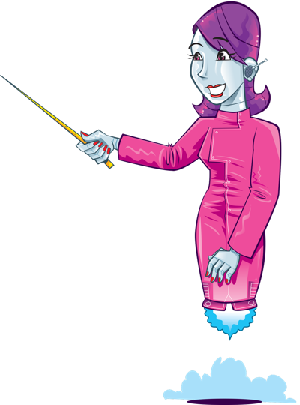 Bethan, 10, is Miss Root from The Demon Dentist! 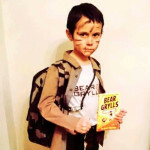 Megan, 11, is Adam Meltzer from Memoirs of a Neurotic Zombie! Teddy and Clara are Bert and Mary Poppins! This one’s very apt! Jamie, 11, is Jon Snow! Jasper’s dressed as Bear Grylls! Jessica’s gone as Dorothy this World Book Day! Sophie’s Mildred from The Worst Witch! 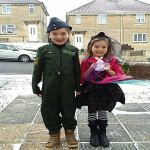 Savannah & Dominic are Postman Pat & Ben 10 Alien. Heidi and Darcy are both Gangsta Grannies! Megan’s Harriet Potter (Harry Potter)! Erin, 7, is Gangsta Granny! Lewis is dressed as The Grinch! 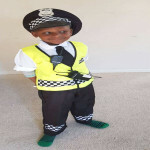 Noah, 8, has dressed as The Boy in The Dress! Saoirse and Niamh is Thing 2 and Red Riding Wolf! Zach, 10, is Mr Stink! Jack, 5, is Harry Potter! Maddie, 9, is Shirley from “Wave Me Goodbye”! Scarlett, 5, is the Little Mermaid! 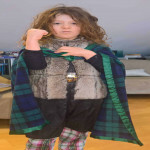 Iona, 9, is Jack Frost! By the way, it’s not too late to send us your dress-up snaps! 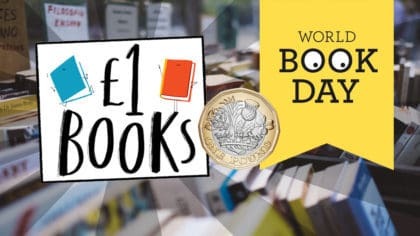 We’ve also got LOADS coming up this World Book Day, including readings and interviews with famous authors. 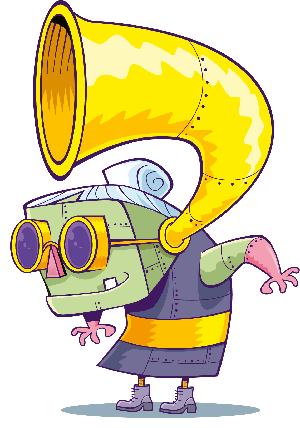 There’s also quizzes, games, and more to play on the Fun Kids website. So lovely to see our Sophies photo as the mad hatter… Hat took ages to make but well worth it. Thanks for putting the photo of me dressed as the Mad hatter in the gallery…really made my day! 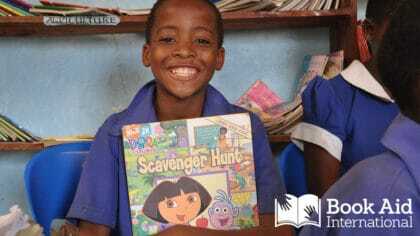 Asa and Tippi were so excited to see the photos on fun kids it’s their favourite radio show! Thanks so much for putting Any C on there! Love that picture of my little grandson Jack-James from Willy Wonka !